Although the Strokes are of the same era as once-flashpoint NYC guitar bands like Yeah Yeah Yeahs, Interpol, the National, and the Walkmen, they've become something their peers haven't: classic rock. 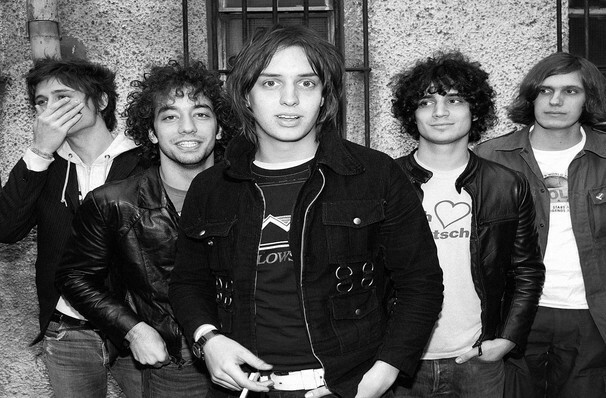 The Strokes were formed in 1998 and it didn't take long for them to become indie icons. The New York City natives released their debut album 'Is This It' in 2001 and were met with critical acclaim and praise. It went on to become a pioneering album that promoted the garage rock revival movement. The album made Rolling Stone's 100 Best Debut Albums of All Time and NME's top 500 albums of all time. Seen The Strokes? Loved it? Hated it? Sound good to you? Share this page on social media and let your friends know about The Strokes at Budweiser Stage. Please note: All prices are listed in US Dollars (USD). 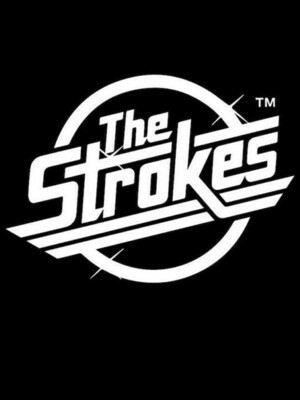 The term Budweiser Stage and/or The Strokes as well as all associated graphics, logos, and/or other trademarks, tradenames or copyrights are the property of the Budweiser Stage and/or The Strokes and are used herein for factual descriptive purposes only. We are in no way associated with or authorized by the Budweiser Stage and/or The Strokes and neither that entity nor any of its affiliates have licensed or endorsed us to sell tickets, goods and or services in conjunction with their events.